Health & Swellness » What I’m reading: How Did You Get This Number? 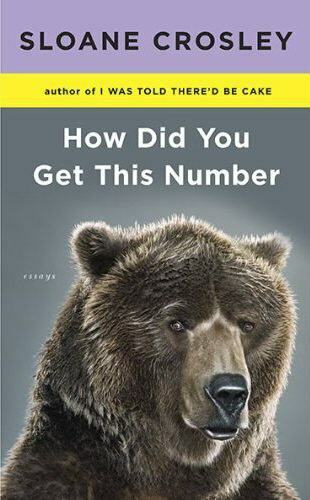 What I’m reading: How Did You Get This Number? For the first time I understood why people come back from Alaska with fifty pictures of glaciers or return from a honeymoon in Tahiti with fifty pictures of the same sunset. The world is so beautiful in these places, it is impossible to register that there will be more, more, more. Surely this is it. Negotiate with your ailing camera battery. How can it not stay alive for this? How can you believe that twenty minutes from now there will be an even taller forest, an even wider waterfall? We are only as good as our most extreme experiences.